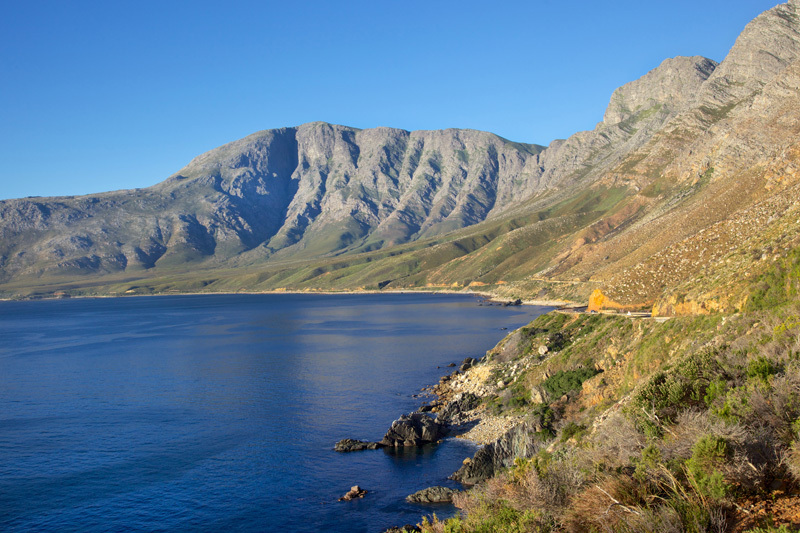 The Cape Overberg area of the Western Cape is one of South Africa’s treasures. It lies, demurely, over the berg from Somerset West, often neglected by those intent on reaching the Garden Route, unaware that beyond the Hottentot Holland Mountain range lies a place of grain fields, vineyards, fruit farms, blue skies, beaches and seaside villages. 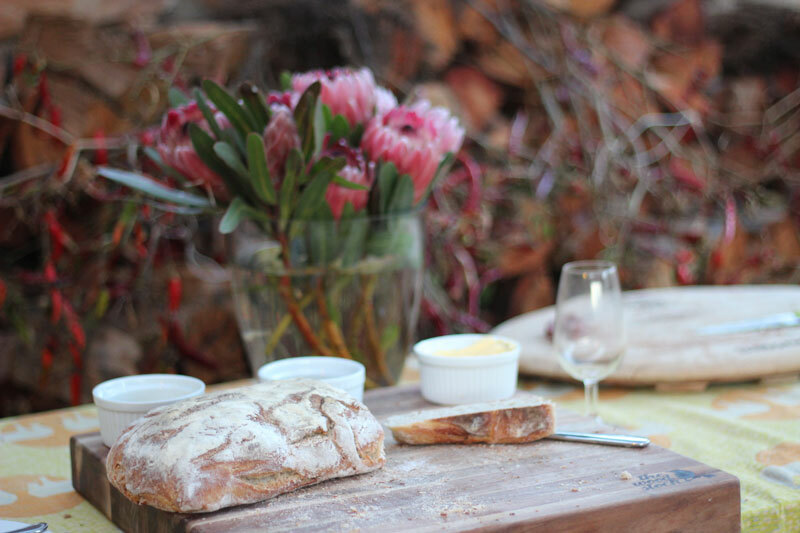 Elgin Valley’s wine estates claim their wines ‘just taste better’. 350 metres above sea level, and close enough to the sea for its cool breezes to heavily influence the vines, the wine region is South Africa’s coolest climate wine region 70 km east of Cape Town. There’s enough to see, do and taste in the valley for a whole weekend. The marked path that is sometimes wooden walkway, oftentimes stairs, takes one up a koppie overlooking Hermanus (there is parking at the base) and is easy to do from the middle of town. The views from the top out over Hermanus are worth every step, but if you’re after a hike, rather head into Fernkloof Nature Reserve. If the whales are in the bay, you’ve got a bird’s eye view. 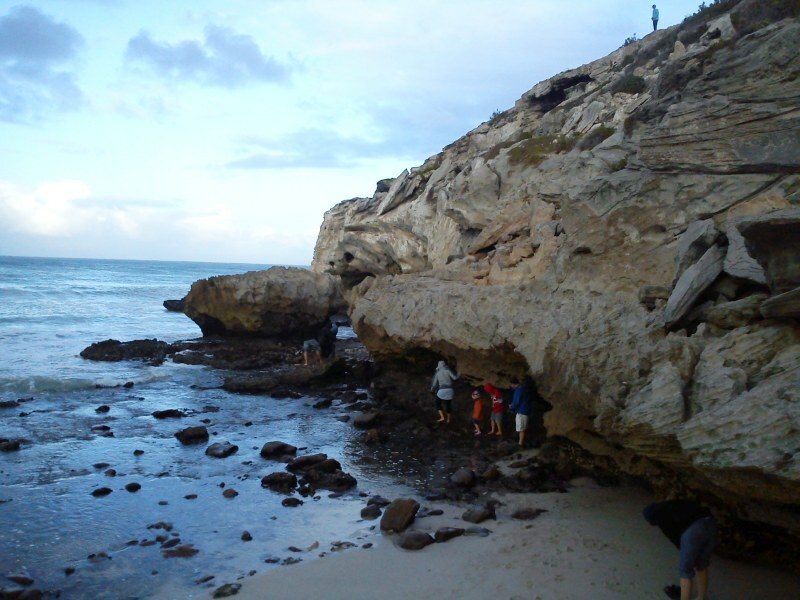 A trip to the cave is best done at low tide through the gentle swells, along the edge of the beachside limestone cliffs of Waenhuiskrans Nature Reserve. It’s a bit of a tricky crossing, particularly if the odd wave gets you wet, but the cavernous cave, in which there is enough space to turn a wagon (hence its name), is worth any momentary discomfort. 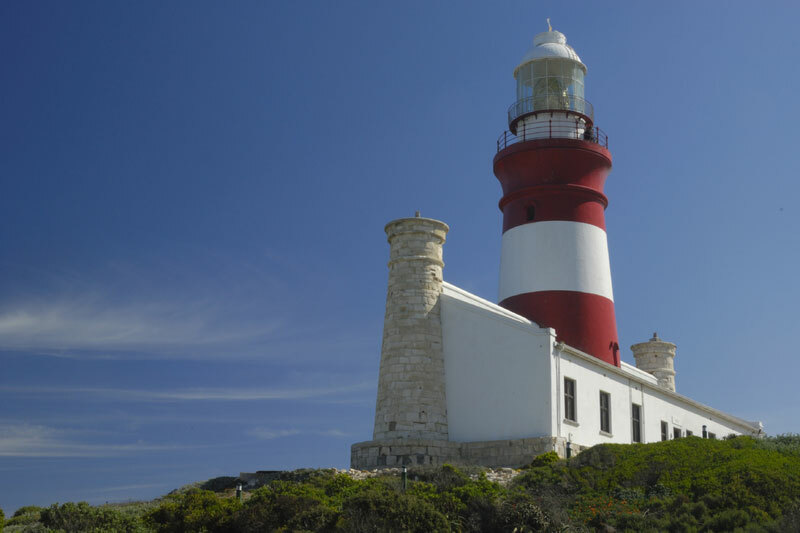 You can’t miss the red and white painted lighthouse at the southernmost tip of Africa because it rises out of the centre of a building, more like an obelisk than a lighthouse. The ladders to the top get a little hairy the closer you get to the top, but the views over the peninsula, if you don’t get blown away, are something else. 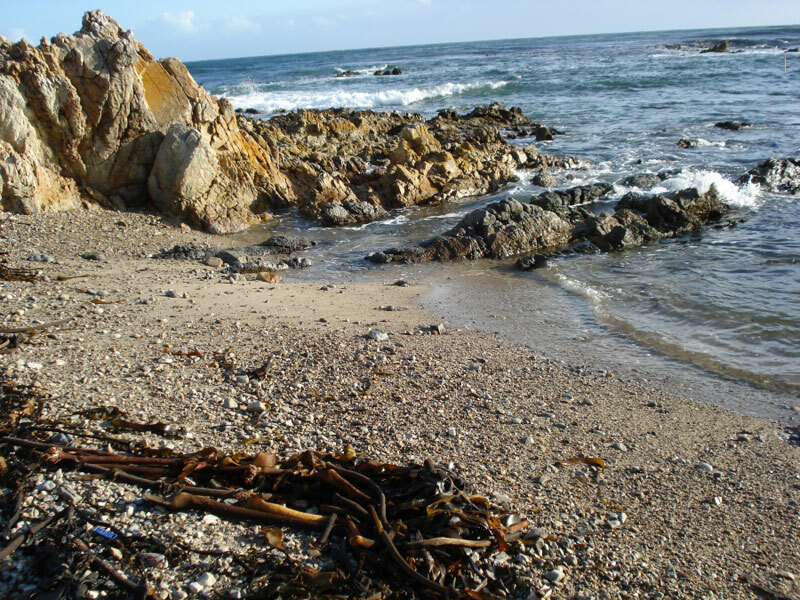 Just inland of Gansbaai, the town famous for shark cage diving and whale watching, you’ll find the relatively unknown last remaining bit of ancient indigenous forest on the same dirt road to Grootbos Private Nature Reserve. One doesn’t expect a forest on the slopes of the Baviaanspoort Hills where fynbos predominates. But this is all that’s left of the Swartkransberg forests. 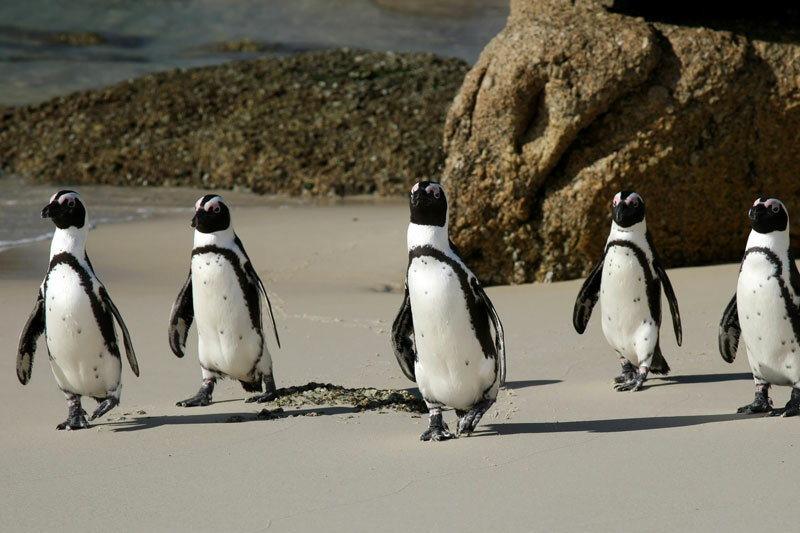 The Cape has two mainland penguin colonies of African penguins. One is in Cape Town at Boulders Beach, but there’s another in the Overberg area, Western Cape, at Stony Point in Betty’s Bay. This one doesn’t allow you to swim in amongst them, it’s true, but it’s still an exciting thing to do. And you won’t find the coach loads of tourists, whilst the boardwalk take you right to the penguins. 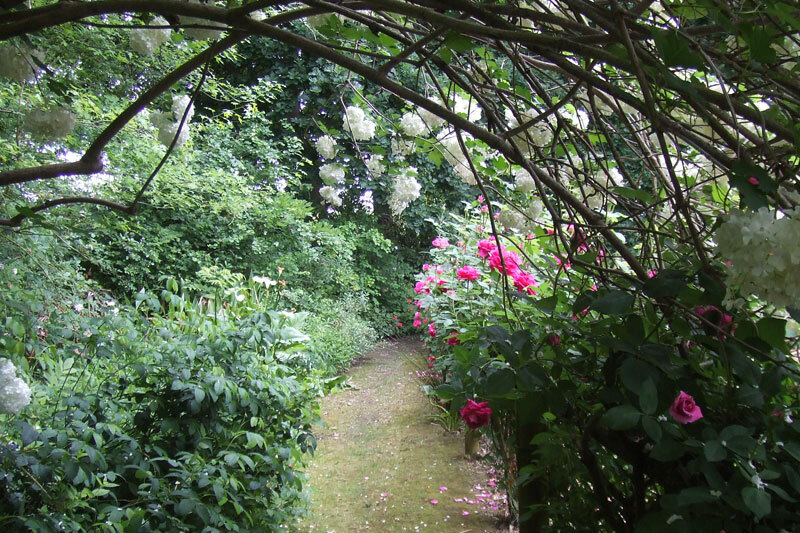 The beautiful Harold Porter Garden is where sea, mountains and fynbos meet on the slope of the mountains within the Kogelberg Biosphere reserve – with views of the sea from almost everywhere in the gardens. Leopard’s Kloof Trail is easy (1.5 km) and perfect to do of a morning. 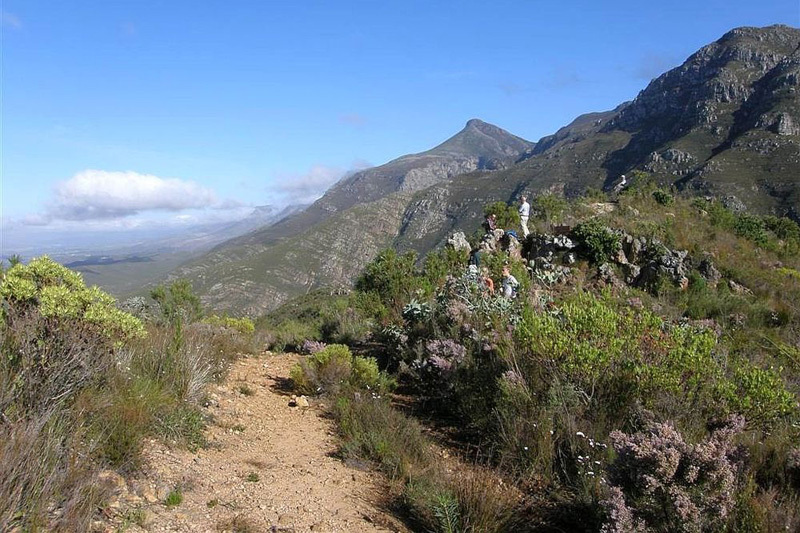 The Boesmanskloof Trail is more commonly known as the Greyton-to-McGregor hike through the only noticeable gap in the Riviersonderend Mountains (which is why the less direct drive between the two towns is a greater distance). 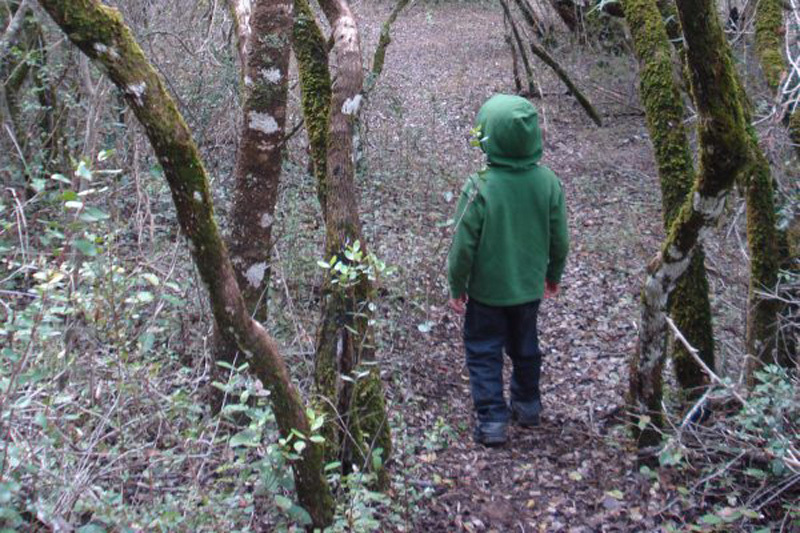 The hike is a strenuous one, although children as young as eight will cope. The NG church is on the main road through Swellendam in the Overberg area. 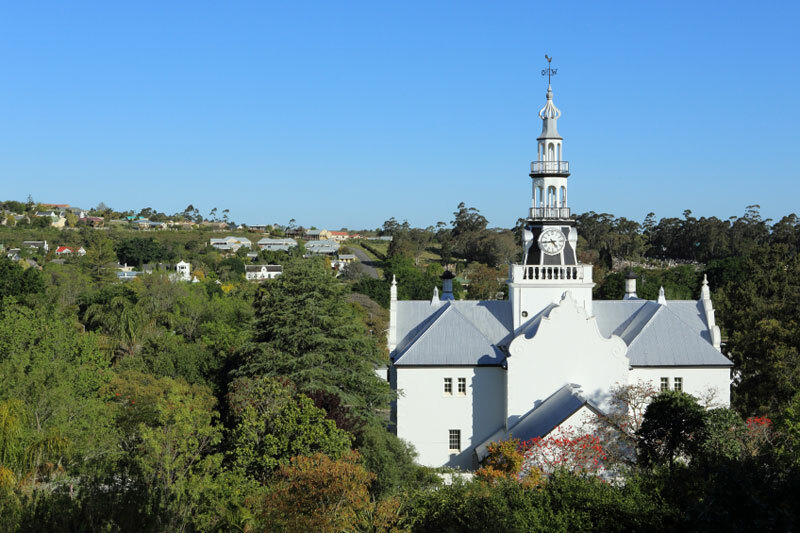 The splendid Dutch architecture is striking for its simplicity and uniformity, and is one of the most impressive churches in the Western Cape. 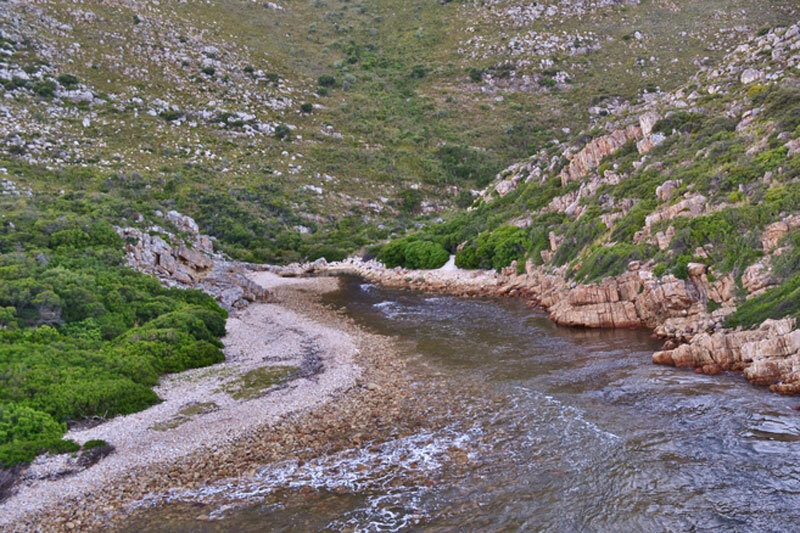 The most popular way to explore the Kogelberg is the Palmiet River Trail, on the R44 between Betty’s Bay and Kleinmond. What are Your favourite Things to Do in the Overberg Area?